The BSc degree aims to enhance and extend the knowledge and skills gained by the student in their professional studies, and to improve effectiveness as a professional accountancy student and finance professional. 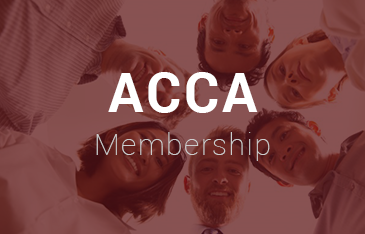 ACCA and Oxford Brookes University have worked together to develop a BSc (Hons) Degree in Applied Accounting, which is available exclusively to ACCA students who wish to obtain a degree while studying towards the ACCA Qualification. 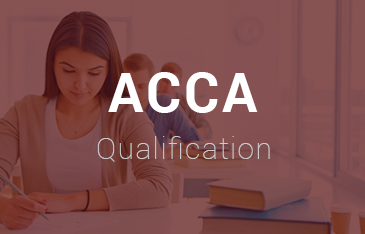 This means that students can gain one additional International degree while working towards their ACCA qualification. 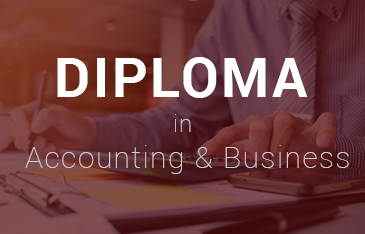 There are lots of benefits to completing the degree, the main one being, a degree + a professional accounting qualification is a powerful combination of qualifications to have, putting the student in demand with employers and increasing the career prospects. Oxford Brookes is currently ranked as one of the best modern universities in the UK. With an international reputation for innovation, high quality education and research, and global relationships Oxford Brookes University’s commitment to excellent teaching and providing a great student experience has been widely recognised. 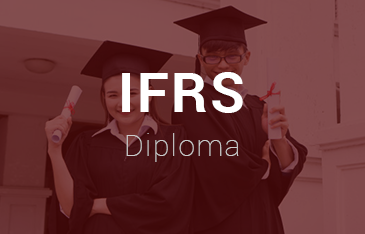 By obtaining BSc (Hons) in Applied Accounting, awarded by Oxford Brookes University, students will not only demonstrate to potential or existing employers that they possess all the relevant accounting and finance graduate skills, but that it is from a university that has a reputation for excellence. Have successfully passed paper LW on or before June 2014 qualifies as Proof of English Proficiency. For students studying in India a score of above 60% in English in the 12th Standard Exam is recognised as proof of English proficiency. Have passed the three ACCA Fundamentals papers FR, AA and FM and have passed (or gained exemption from) other nine papers at least two months prior to the start of the submission period in which the student is seeking to submit RAP. 3. Pass FR, AA and FM and complete the Fundamental level. 5. Complete and pass the RAP (Research and analysis Project). 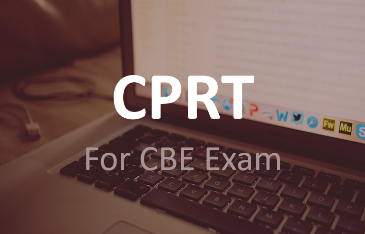 Note: The degree must be completed within 10 years of the earliest date of the first examination pass or the date of the first ACCA exemption being granted. Student is allowed maximum of three attempts for obtaining the degree. 1. 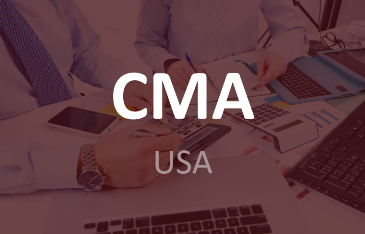 Research Report – It is a 7,500 word document on any one of the 20 research topics which analyses and evaluates the accounting and business information of an organisation. 2. Skills and Learning Statement – It is a 2000 word statement that reflects on judgments that the student has made and/or actions that he/she has taken during the project work, well the objectives have been achieved, and come to a conclusion about the value of undertaking the research. The Oxford Brookes BSc degree programme instructs that students must have a Project Mentor to support and guide them as they complete the Research and Analysis Project. 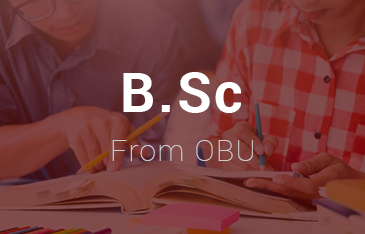 Such a Mentor has to be approved by OBU; OBU conducts a screening certification and on successful completion of which the Mentors are registered. The Project Mentor shall provide support with the preparation of your Research and Analysis Project, by providing advice and feedback to the student at appropriate times during the project activities. The Project Mentor meetings should focus not only on the planning and research needed to prepare a good Research and Analysis Project, but also on the opportunity for the student to develop skills in listening, questioning and presenting the findings. Dr.RS.Murali, Senior Tutor, Director of ANSA is a registered OBU Mentor who can guide and support the candidates with their research.